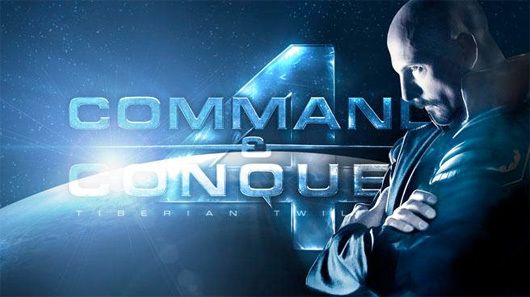 Electronic Arts has announced an official release date for the upcoming RTS game on the PC, Command and Conquer 4: Tiberian Twilight. The two player co-op title will hit on March 16th bringing to conclusion the epic Tiberium saga. You can pre-order the game now to get exclusive access into the beta, the soundtrack and a prequel bonus mission. C&C 4 adds a brand new RPG-like system where players earn experience for all campaign and multiplayer actions creating a persistent commander character. The entire campaign is playable in 2 player co-op as well. Gametrailers unveiled the first look at the game in action. It's explosive to say the least. Page created in 0.2625 seconds.